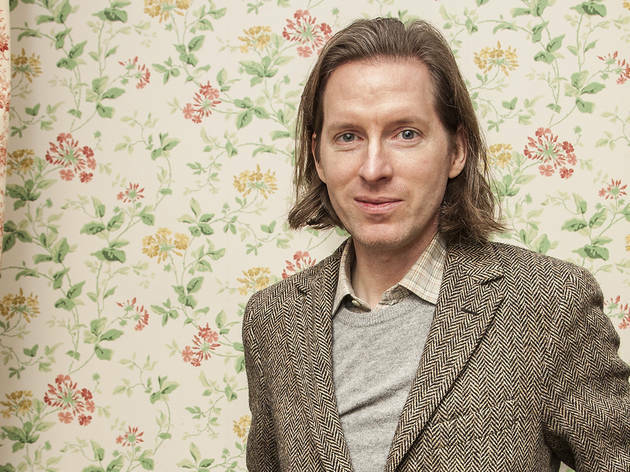 That shoulder-length, neat-but-not-too-neat hair, that tweed suit, those Clarks ankle boots – is there a film director alive who looks more like a character in one of their own movies than Wes Anderson? He’s the 44-year-old Texan whose films, from ‘Rushmore’ and ‘The Royal Tenenbaums’ to ‘Fantastic Mr Fox’ and ‘Moonrise Kingdom’, radiate hipster style, highbrow cheek and eccentricity. 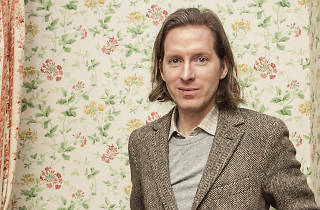 His new film, ‘The Grand Budapest Hotel’, is his best yet. It’s the story of Gustave H (Ralph Fiennes, seriously funny), a smooth-talking concierge at a 1930s European hotel who becomes caught up in a murder inquiry and some caper-tastic political shenanigans when one of his elderly guests (Tilda Swinton, unrecognisable in prosthetics) dies suddenly. Anderson is on a roll. In 2012, ‘Moonrise Kingdom’ won him his largest audience ever and an Oscar nomination. Look carefully, and you’ll find his influence everywhere – in lesser, knock-off indie movies, quirky TV ads and the fad for all things crafty and analogue. Appropriately enough, we meet Anderson, who lives in Paris, in an old-fashioned London members’ club and hotel where even the wallpaper looks as if it’s been borrowed from one of his films. Does it upset you when people say that you make the same film over and over again? They think they’ve seen it all before. But isn’t it an enormous compliment when people say you have your own clear, definitive style? Online there’s a sketch of what ‘Star Wars’ would look like directed by Wes Anderson. It’s basically ‘Rushmore’ but with Chewbacca on a vintage motorbike. Do you watch these things? I read recently that your name was linked with directing the last Spider-Man movie. No disrespect, but surely that wasn’t true? 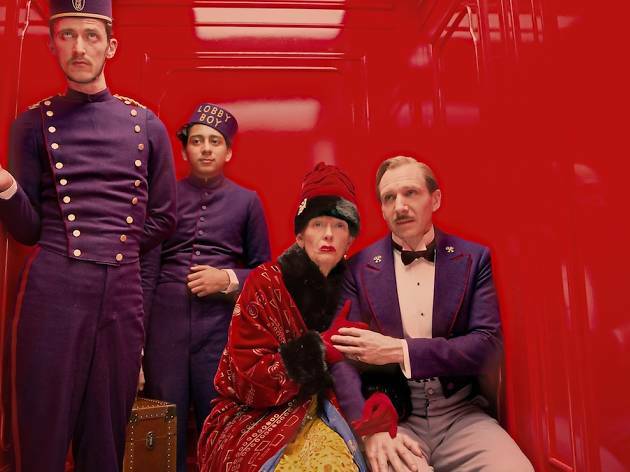 ‘The Grand Budapest Hotel’ is your funniest film yet. What made you think Ralph Fiennes could be so funny? Didn’t you and the cast of ‘The Grand Budapest Hotel’ live in a hotel together while shooting, with the cast wearing their pajamas at breakfast? Lots of faces are familiar from your other films: Owen Wilson, Adrien Brody. And Bill Murray. He’s been in all your films since ‘Rushmore’. What do you like about working with him? Rumour has it that you once carried €10,000 in a suitcase for Bill Murray on a train from the Venice Film Festival to Rome. Is that true? Do you and Bill hang out together? You’re from Texas, but you live in Paris. Are you officially an American in European exile now? Do you enjoy the food in Paris? Growing up in Texas with two brothers, what’s the worst scrape you got into? Today, what’s your most annoying habit? Name a skill you wish you had. Who are all your all-time movie star crushes? Who’s the dead person you’d most like to have dinner with? 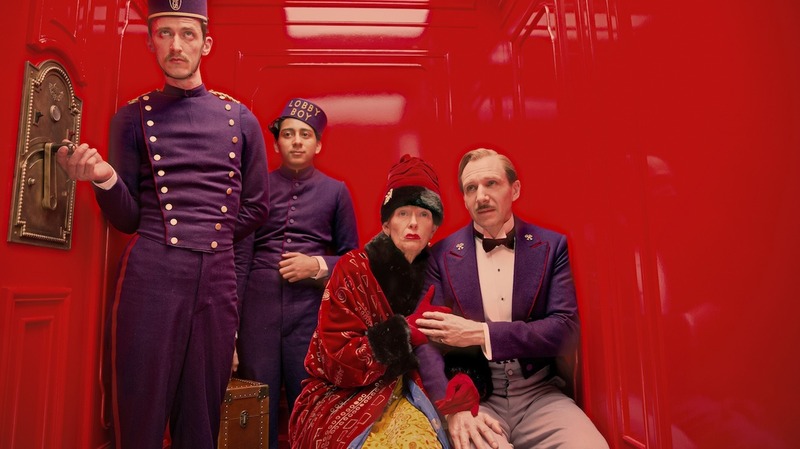 ‘The Grand Budapest Hotel’ is on general release in Paris.